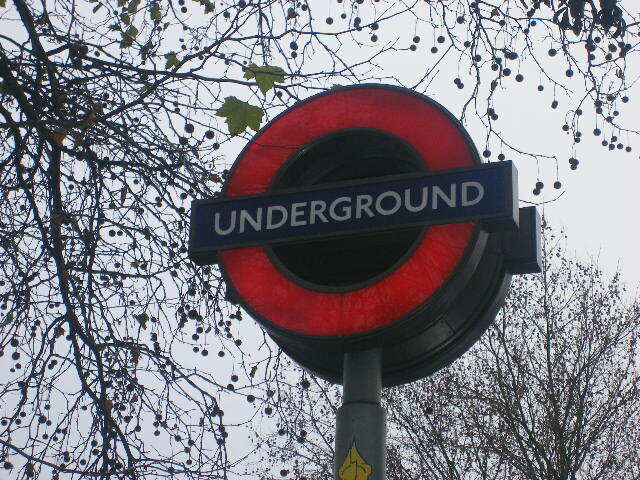 Every year in London, over 1.1 billion people take the tube. Many see it as a pivotal part of their day, but do they really think about how the tube came to be there, how life was before the advent of electrical trains? In the first of a two part interview, we speak to the Heritage manager of TFL, Mike Ashworth. He takes us back in time, explaining how the tube began between Baker Street and Farringdon, and how it has progressed to today’s level of being the biggest underground system in the world.